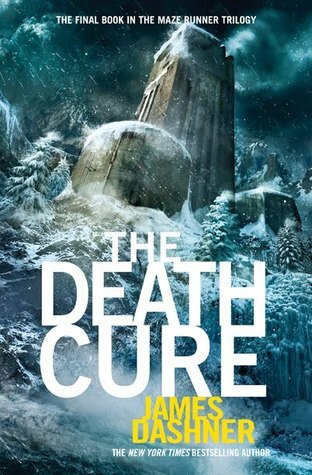 The Death Cure is the final book in The Maze Runner trilogy. This book finds Thomas and his few surviving friends in a final battle against the tyrannous government agency WICKED. Most of the book takes place in one of the few remaining safe haven in the world - Denver, Colorado. There, Thomas finds a resistance group called The Right Arm. He joins forces with them in hopes of overthrowing the group that has made him and his friends suffer so much. 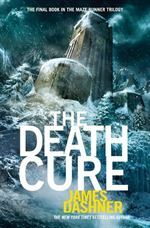 The Death Cure offers a fitting ending to the trilogy and leaves readers with deep questions to think about.